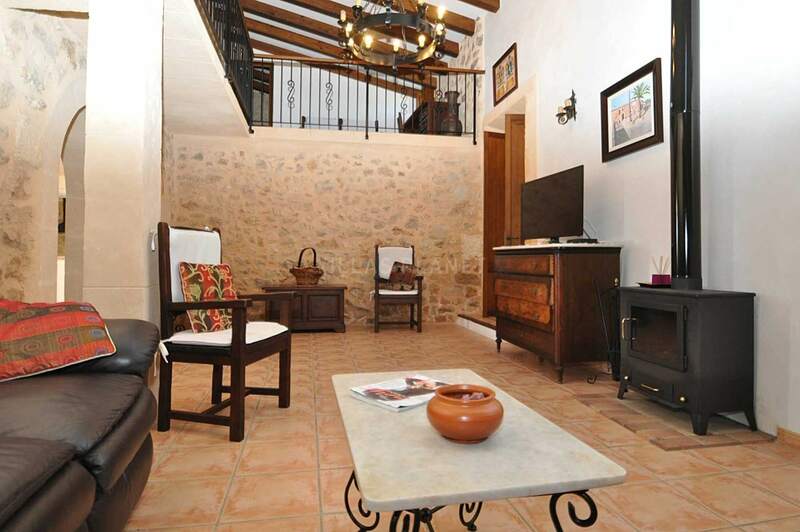 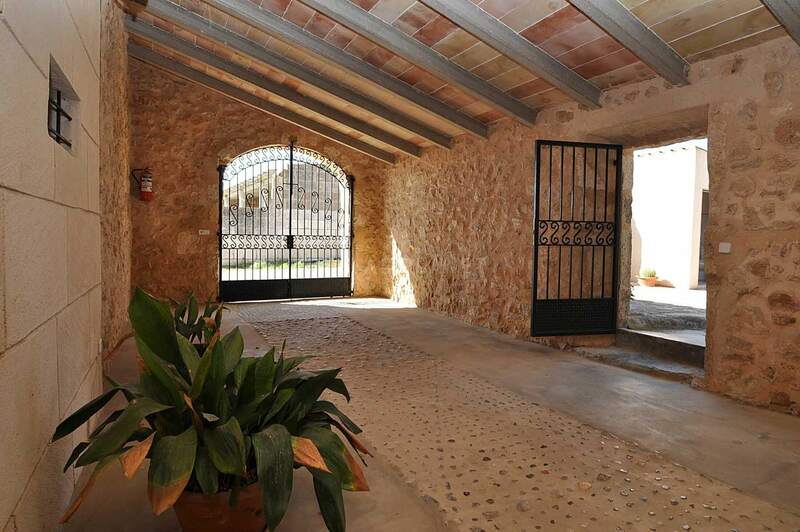 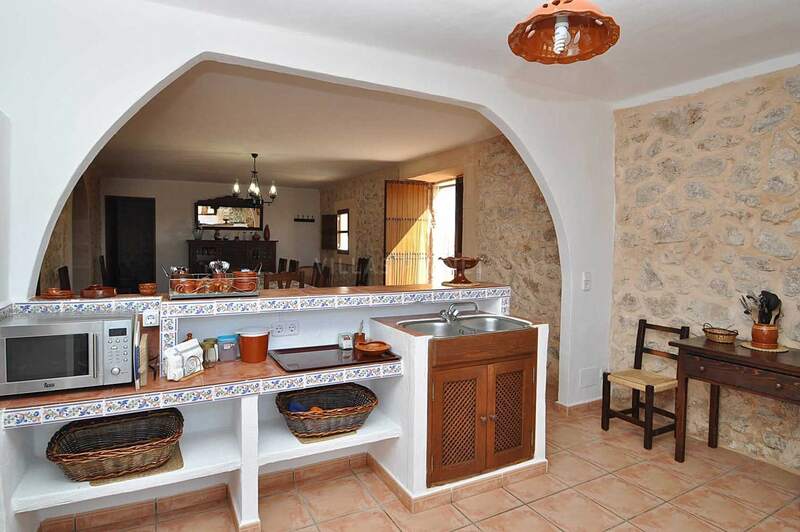 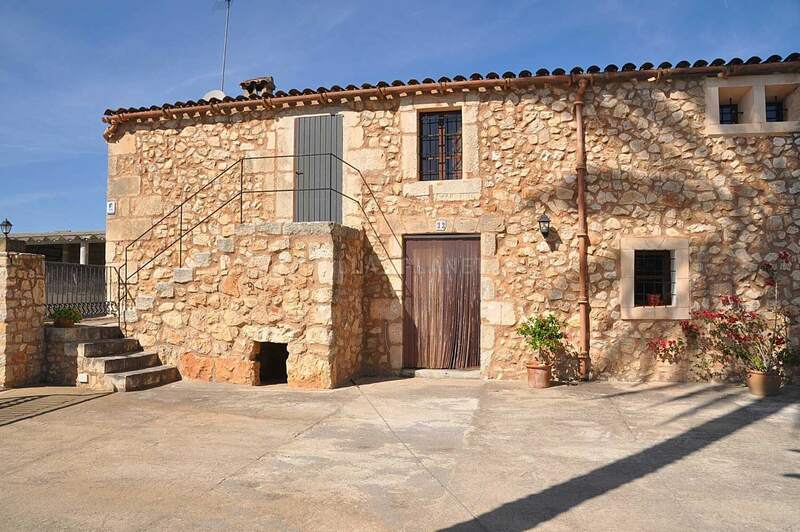 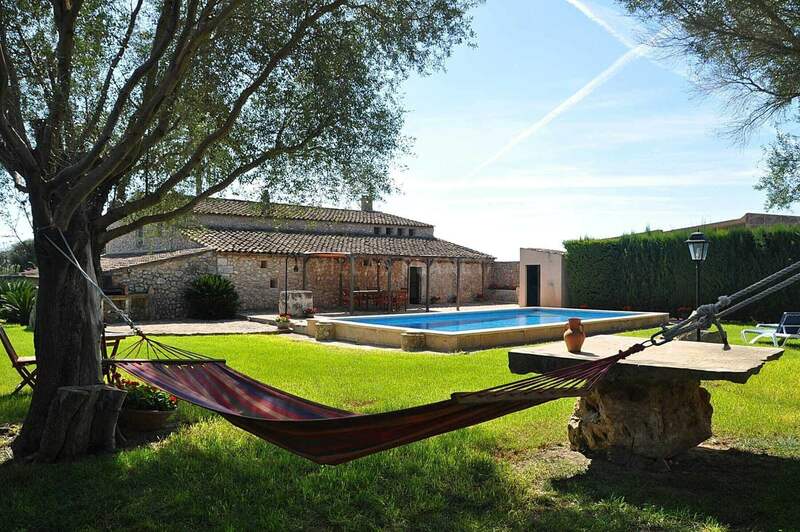 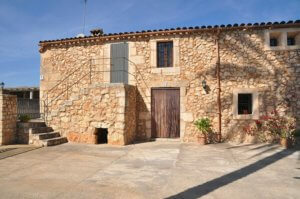 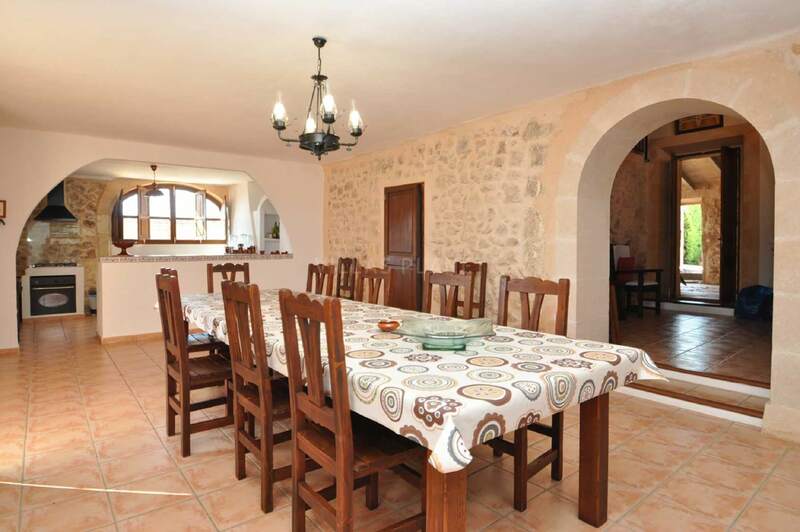 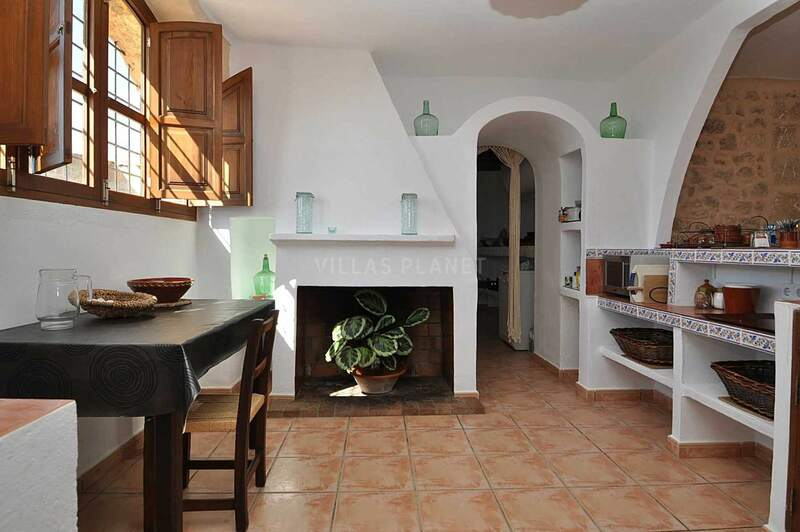 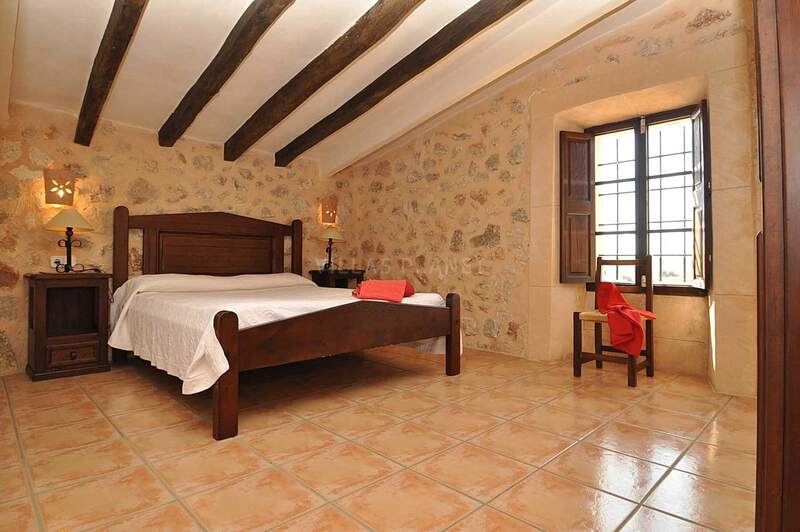 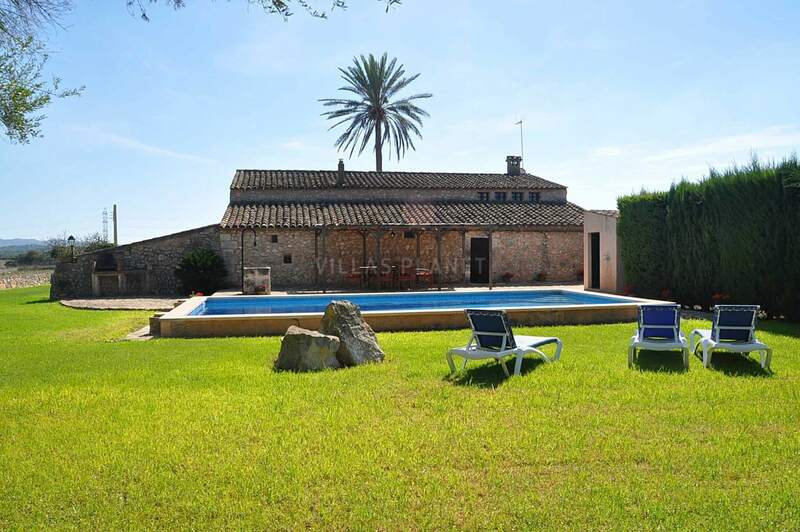 Old Majorcan Farm "Possesio" of the early nineteenth century, entirely renovated in year 2000 respecting all its charm inside and outside. The house is distributed on two floors with its own garden around 600 Sqm. within the large land plot of the property. 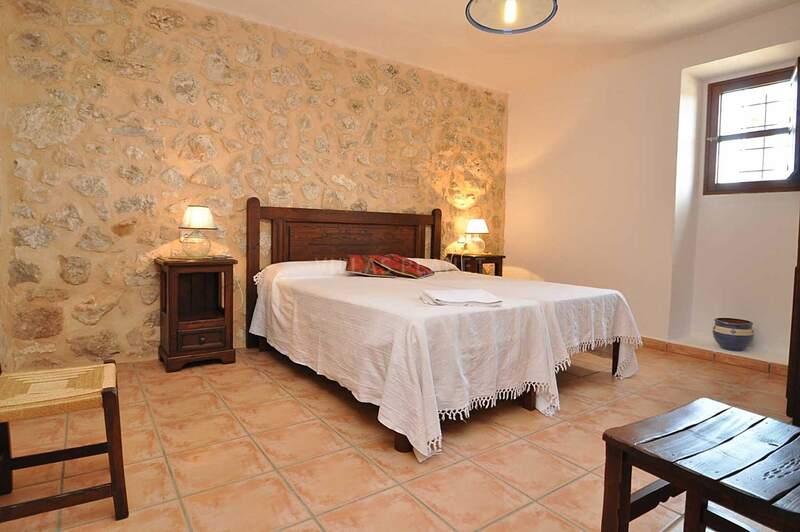 On the ground floor there's a large dining room with open equipped kitchen, A cozy living room, a double bedroom and a bathroom with shower. 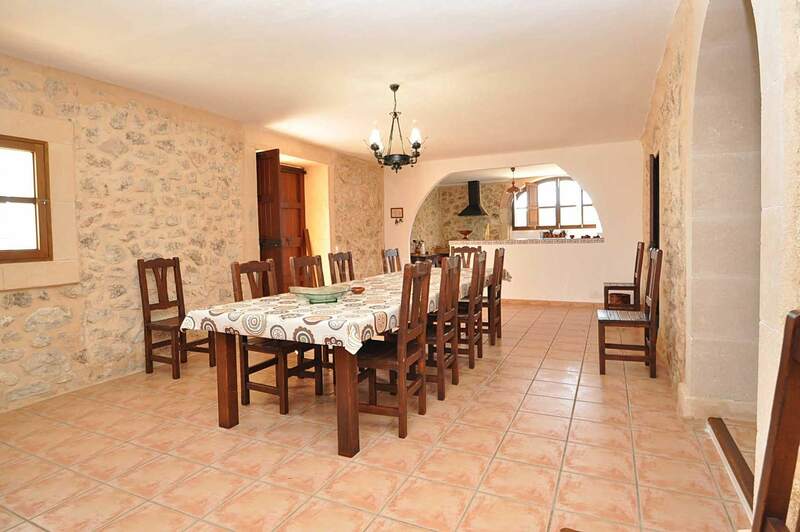 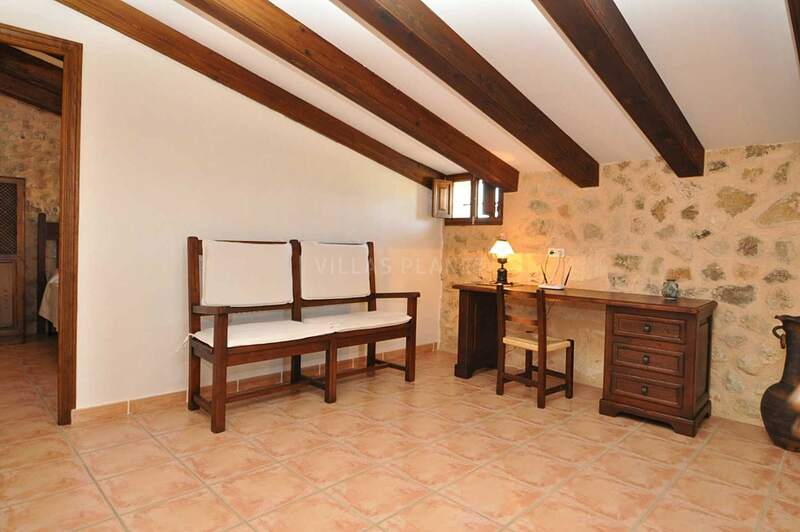 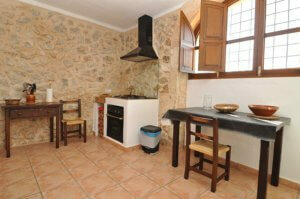 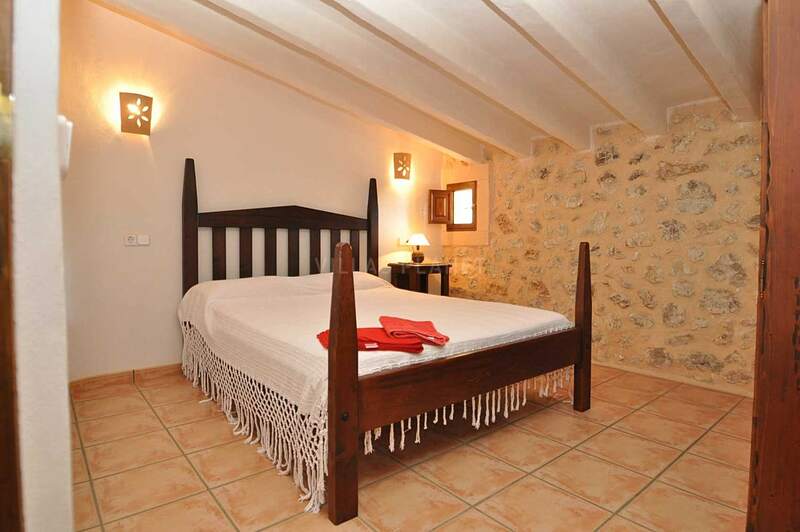 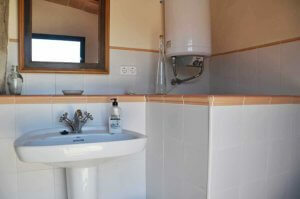 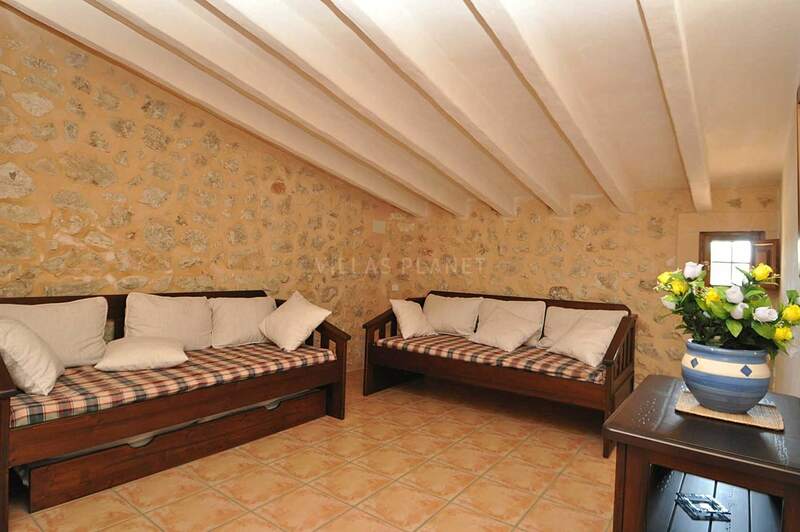 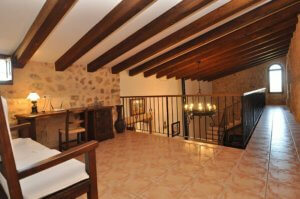 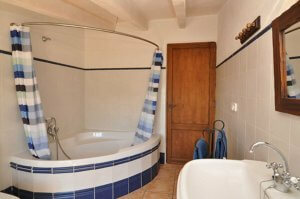 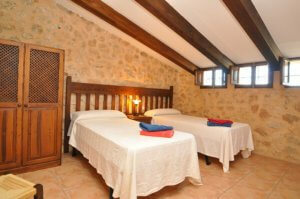 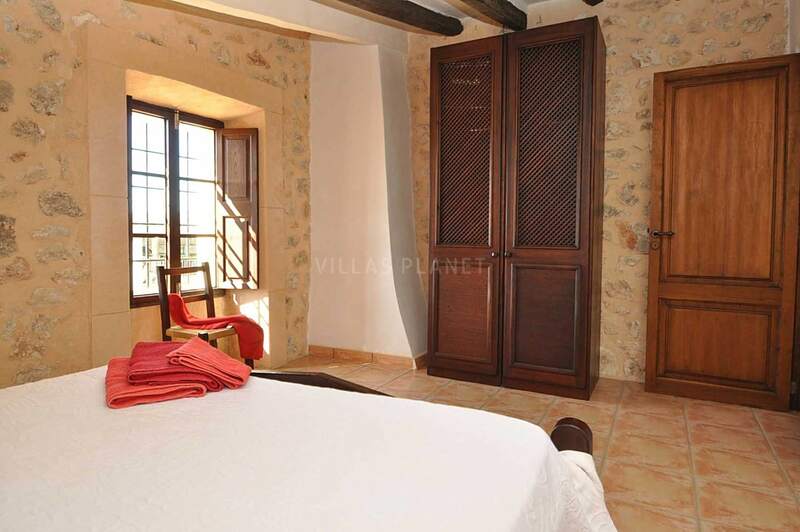 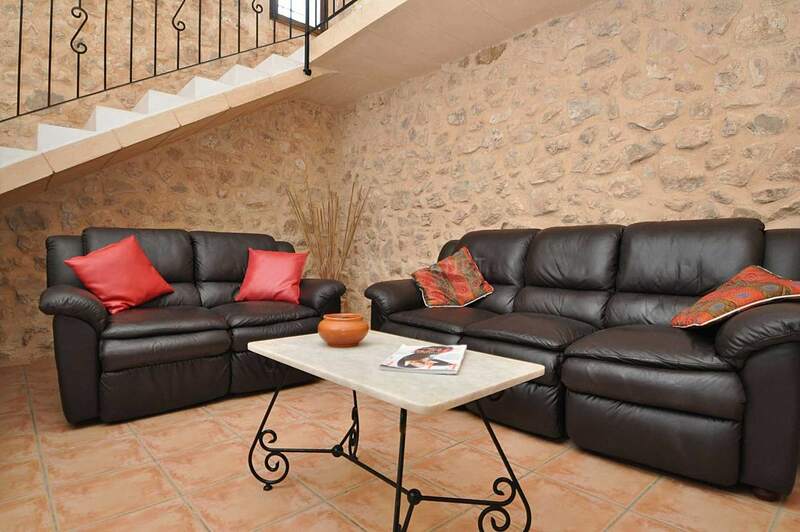 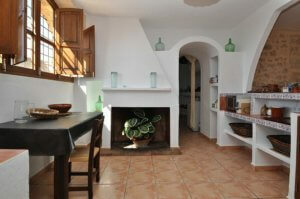 On the top floor it has two double bedrooms and a room-living room with two sofa beds, ideal for children. 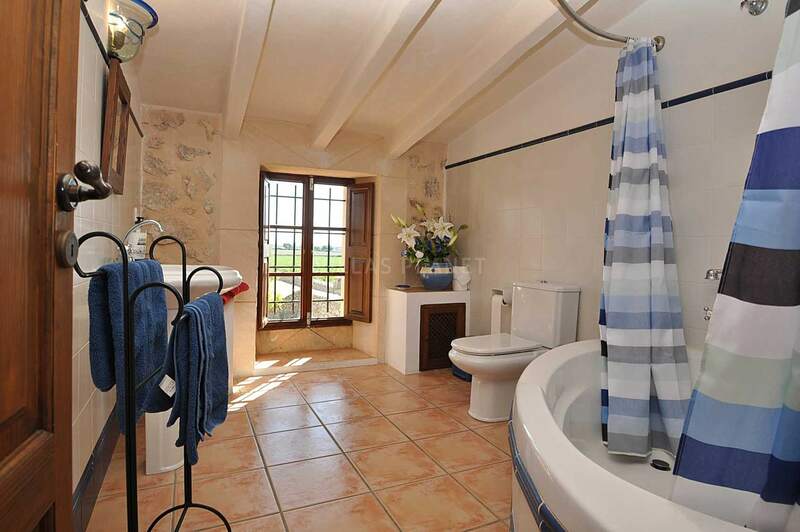 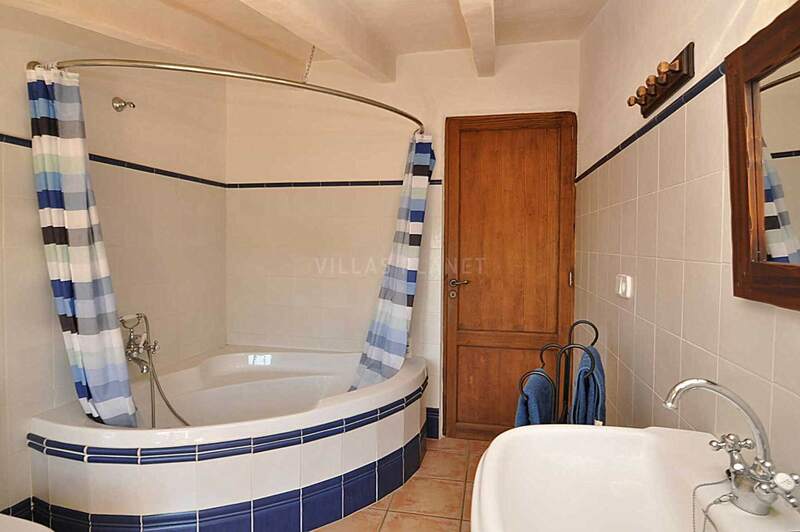 A large bathroom complete with bathtub. 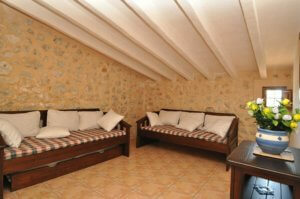 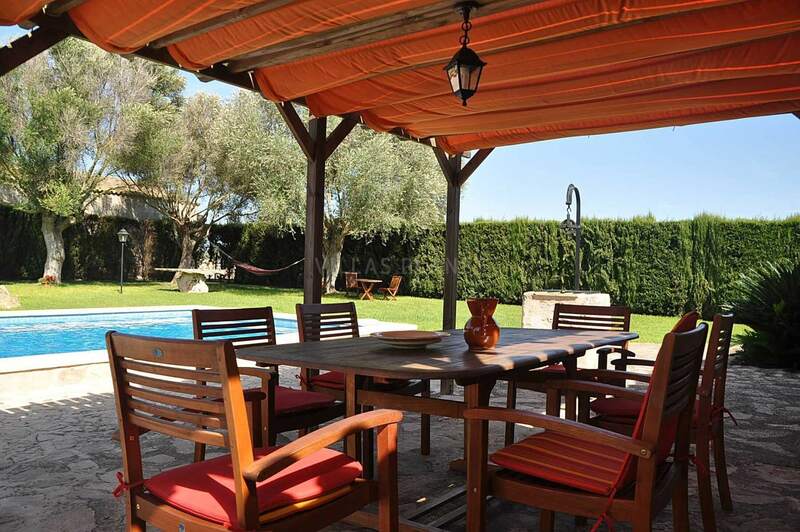 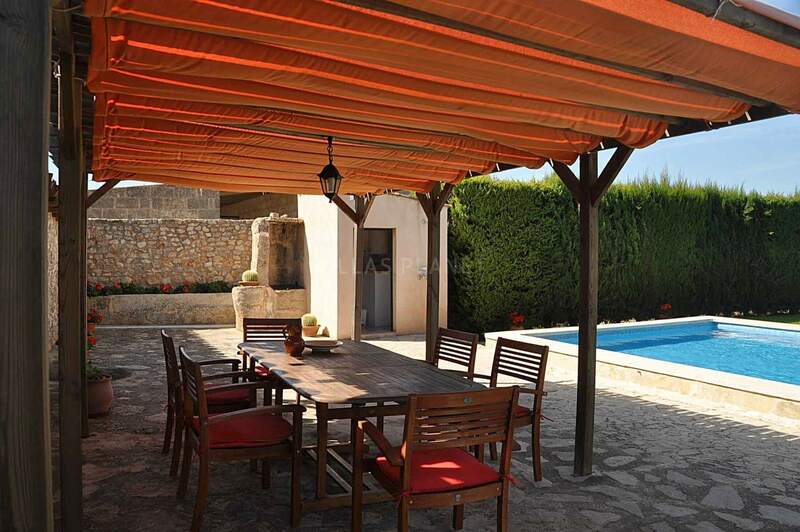 Nice porch on the outside with garden furniture, barbecue and the wonderful swimming pool. 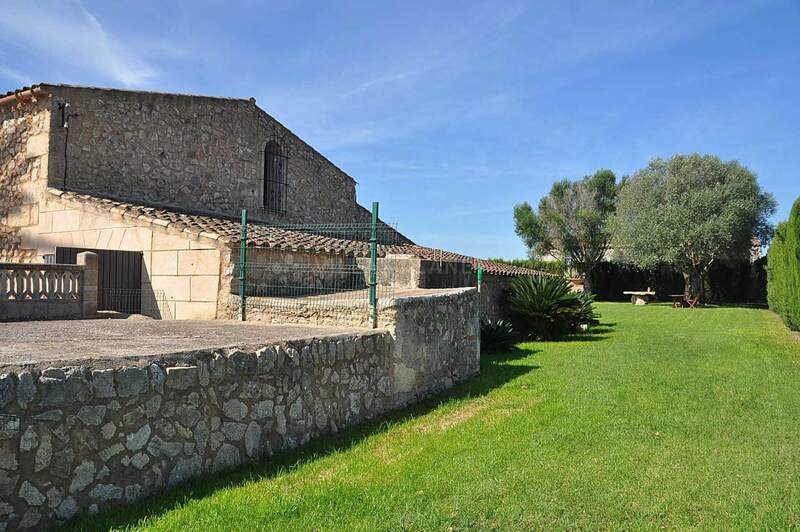 The closest city to Villafranca is Manacor, one of the most important city's in Majorca where the furniture industry is dominated and the birthplace of our great tennis world champion " Rafael Nadal " where he started in the TC Manacor. And from there we will reach the coast by the road to Porto Cristo with it picturesque cove and beach, without forgetting to visit the caves of "drach" "Cuevas del Drach" to see a unic natural spectacle.